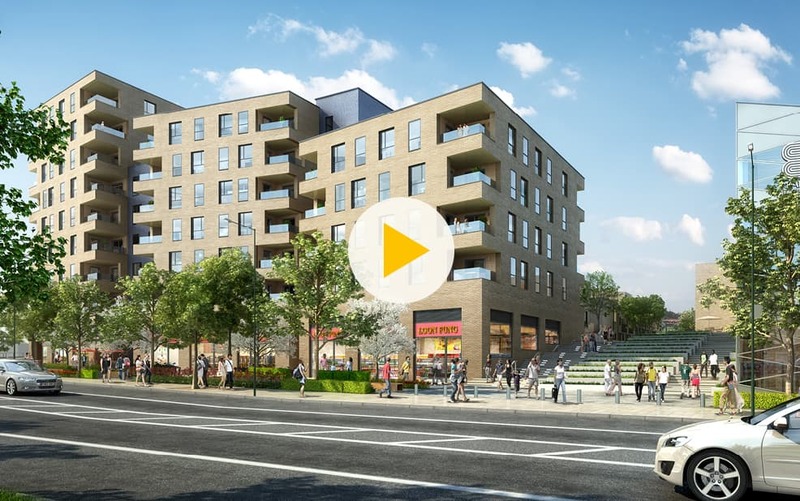 399 is a modern development that looks out on London streets and sits in beautiful grounds. 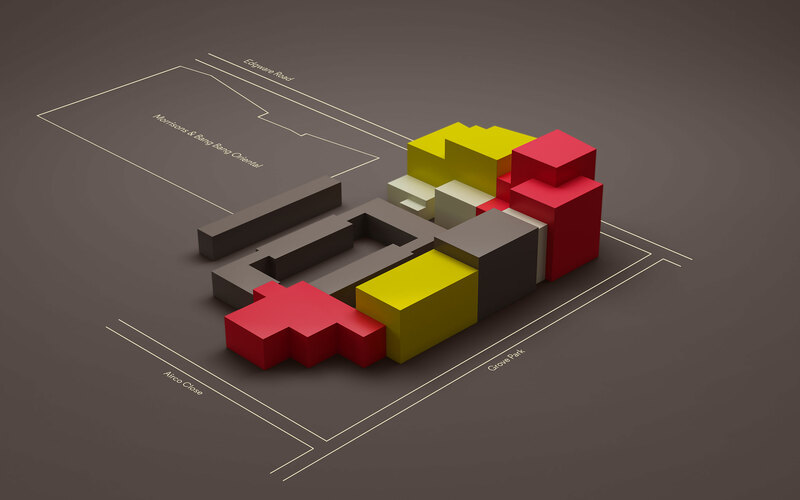 It’s made up of five apartment blocks and a collection of double and single aspect townhouses. 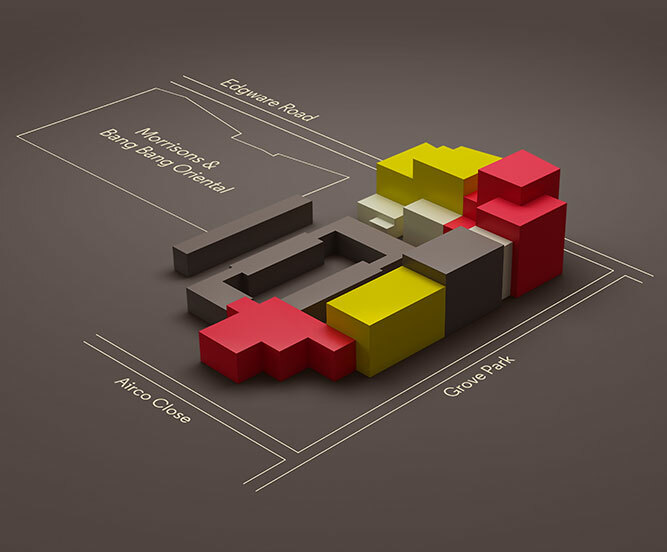 Each block mostly consists of one and two-bedroom apartments, as well as a number of three and four-bedroom apartments. The three and four-bedroom townhouses are set in Oriental Square, at the centre of the scheme. Watch the video below to see an animation of the development.